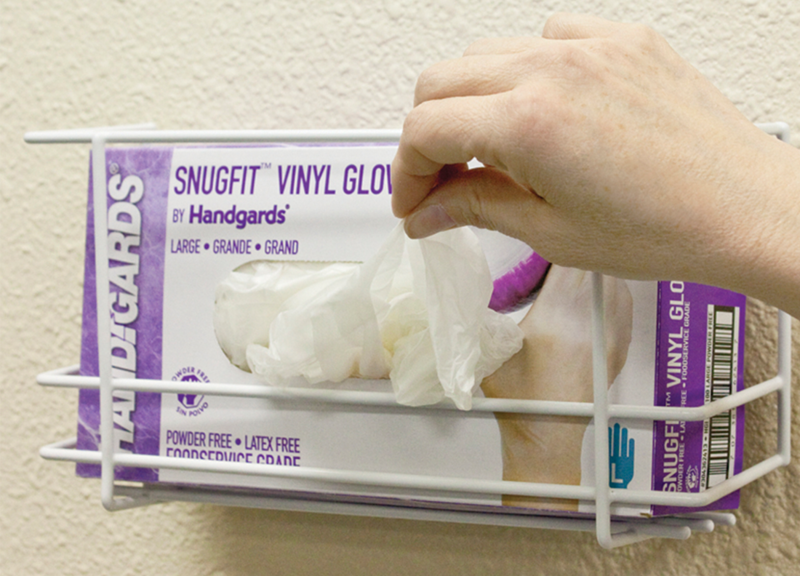 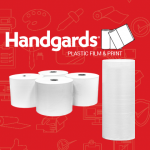 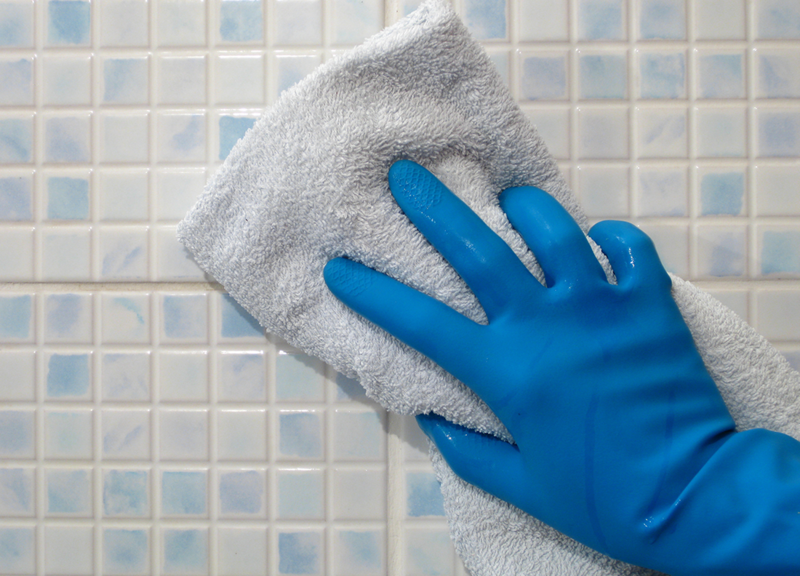 Handgards® Glove Holder provides quick, easy access to gloves. 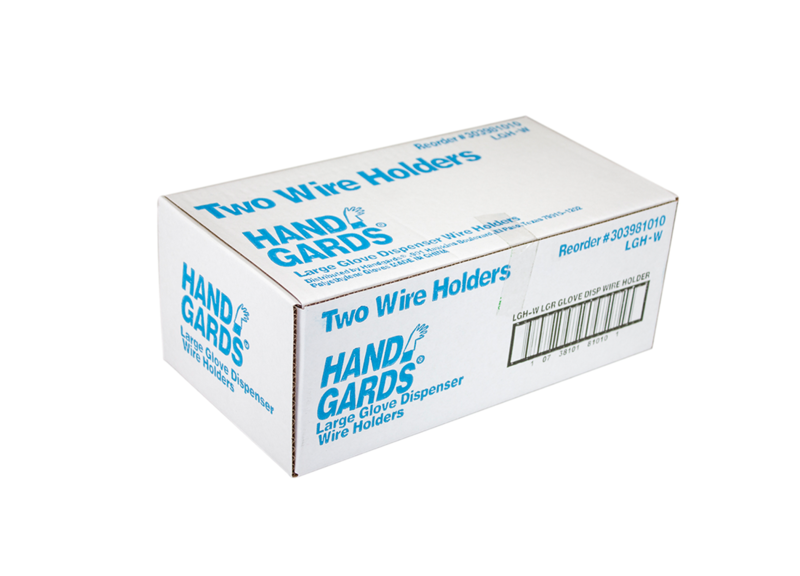 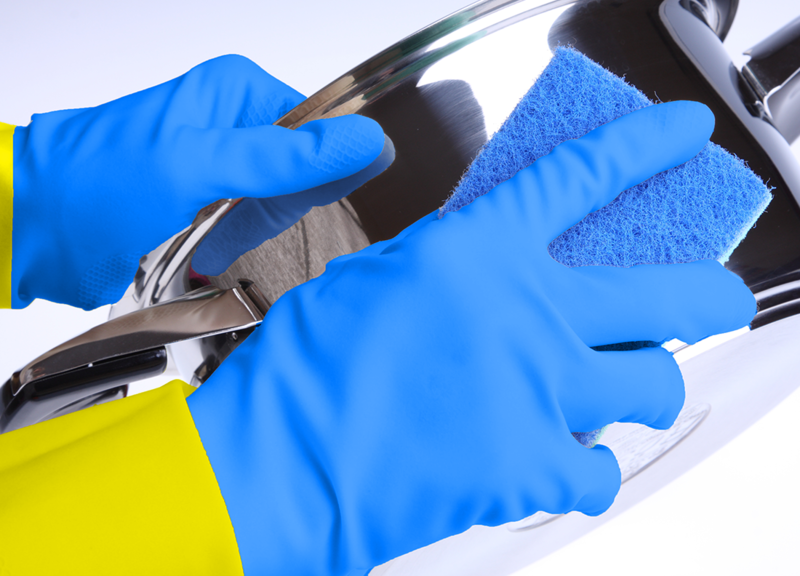 Holders keep dispenser boxes off wet surfaces and protect the gloves from damage and contamination. 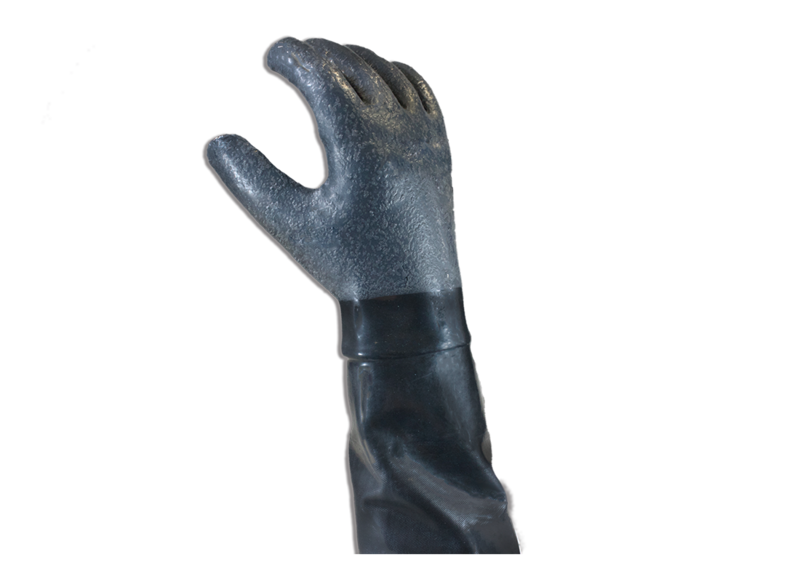 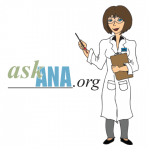 Coated wire construction inhibits rust. 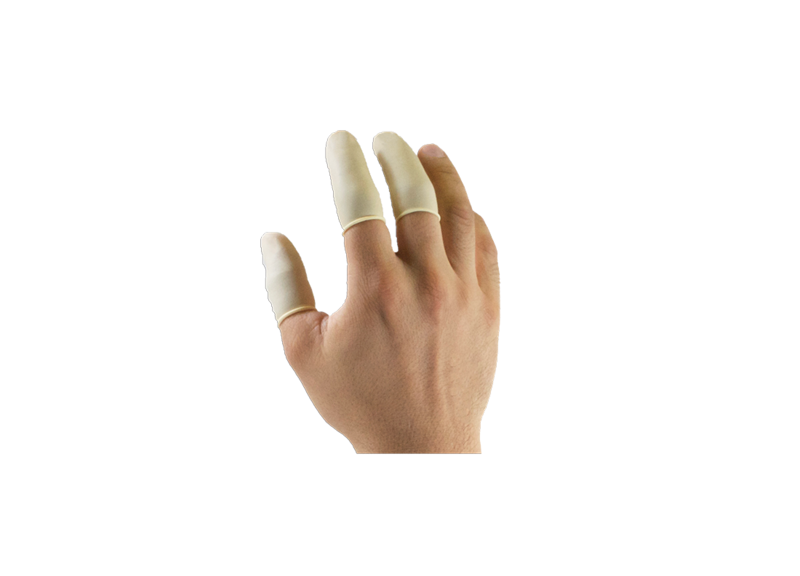 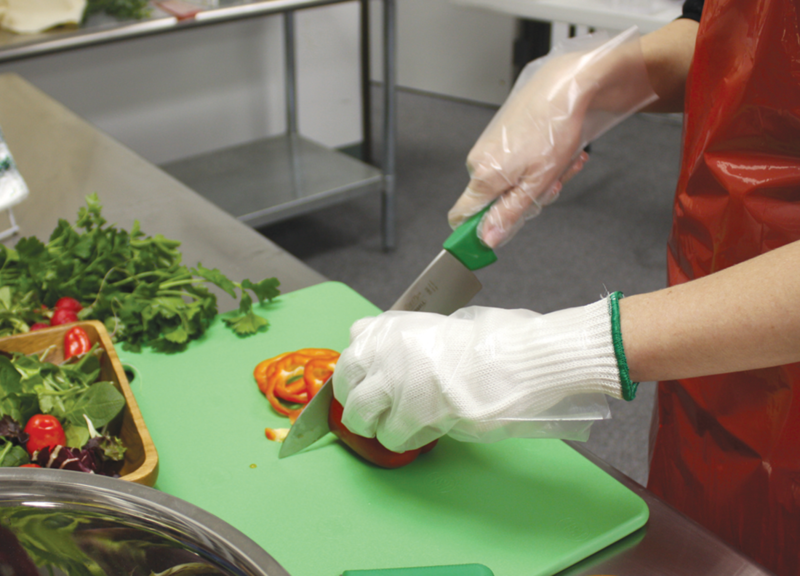 Holders can be mounted on most surfaces in plan view encouraging glove use and safer food handling practices.